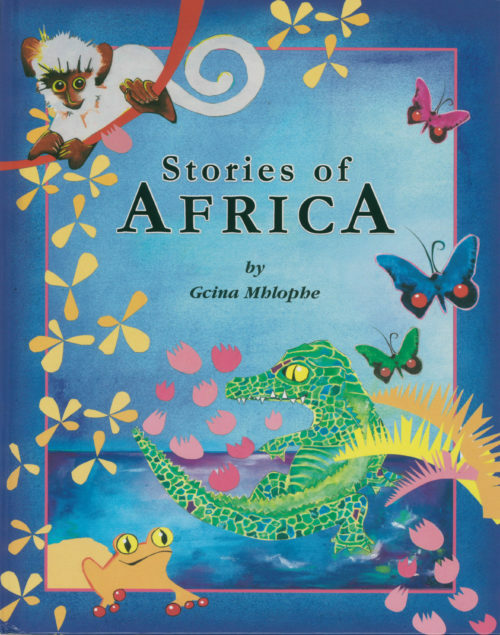 This folklore story collection offers a feast of enjoyment for young South African readers. It contains ten enchanting tales, steeped in the imaginative richness of African story-telling. Told with inimitable aplomb by Gcina Mhlophe, South Africa’s most popular performance story-teller, and illustrated by a lively selection of KwaZulu-Natal artistic talent, Stories of Africa is a classic to delight new readers across the multicultural spectrum.